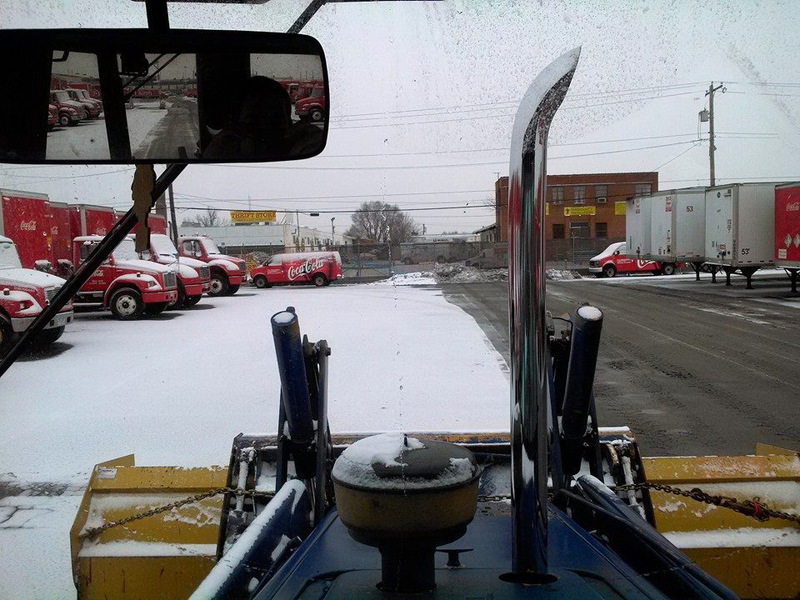 Schmidt Paving, serving Bucks and Montgomery Counties with commercial snow removal for over 50 years! Don’t lift a finger this winter to clear your commercial walkways or parking lots, let Schmidt Paving do the work for you. We understand the importance of delivering a reliable, safe, and efficient service. We monitor weather forecasts and enact a proactive response to changing conditions. When the rough weather hits – we’ll be ready! In addition, we offer customers the support of 24/7 availability to ensure prompt and efficient service. Schmidt Paving assures your property is safe and accessible throughout the winter season, offering complete snow and ice services for commercial, corporate, industrial, and government clients. Schmidt Paving takes pride to ensure that your property is cared for the way your customers, employees, and guests deserve. Our customer care personnel will make certain your property is maintained, inviting, and accessible.